AHS says water should be boiled for at least one minute then left to cool before being poured into a clean, disinfected container. A boil water advisory has been issued for the Edgemoor and Sunset Acres subdivisions in Lethbridge County. A boil water advisory has been issued for the Edgemoor and Sunset Acres subdivisions in Lethbridge County after a loss of pressure created the potential for non-potable water to have entered the system. Boiling water kills germs and makes it safe to drink. Alberta Health Services says water should be boiled for at least one minute then left to cool before being poured into a clean, disinfected container. Water should be boiled for at least two minutes then cooled if it is being used to make formula for infants less than four months old. Residents can also access a potable water truck being provided by the City of Lethbridge, located at the west end of Sunset Lane. 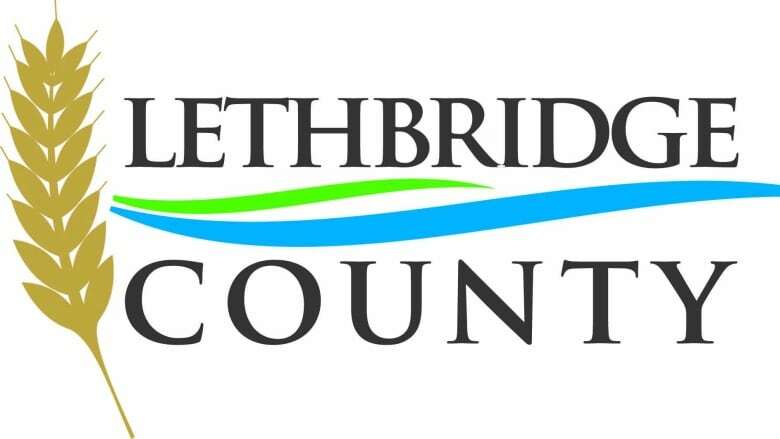 Updates will be posted on the Lethbridge County website, its Facebook page or its Twitter feed.